Magic in the Moonlight offers more of Allen’s trademark reflections on love and death mixed with the healthy dose of magical realism that frequently makes his films so enchanting. Colin Firth stars as Stanley, a conjurer who performs under the alias of The Great Wei Ling Soo, who accepts an offer to investigate a mystic named Sophie (Emma Stone) whose powers stump even the greatest of skeptics. Stanley sets off from Berlin to the sunny Côte d’Azur where Sophie allegedly works her magic on a wealthy widow (Jacki Weaver) and her love struck son (Hamish Linklater). The film is pleasant fun in the sun and refreshing summer escapism as Allen conjures a comedy of manners with a great ensemble cast. Firth and Stone are fetching leads while Weaver, Harden, and especially Eileen Atkins add some fun to the cast. The real magic of Moonlight, however, is the eye-catching use of sunlight by cinematographer Darius Khondji, who offers some postcard perfect compositions of the French seaside amidst warm summer twilight. Magic in the Moonlight is one of Allen’s most aesthetically appealing films and the compositions, and the use of long takes that follow the houseguests as they roam its stately grounds, offers some of the most stimulating visual work since Allen’s collaborations with Gordon Willis. The period costumes by Sonia Grande (who also dressed Paris) are equally exquisite. Magic in the Moonlight delights by offering one of Allen’s most optimistic magic acts. The usually cynical worldview of his films prevails in Stanley’s approach to Sophie and her cash-grubbing mum (Marcia Gay Harden), but Stanley eventually opens up to the possibility that magic exists and that unverifiable sparkles might actually offer something in which to believe. It’s a premise and fable akin to Midnight in Paris, the comparison to which is almost impossible to shake given the 1920s setting and the appeal of magic in the moonlight (which could have easily been an alternate title for Paris). While Magic in the Moonlight never exceeds the comic or philosophical potential of Paris, it’s nevertheless a consistently funny and charming musing on life’s unanswerable questions. The magic of Moonlight enchants even if it’s an act audiences have seen before. 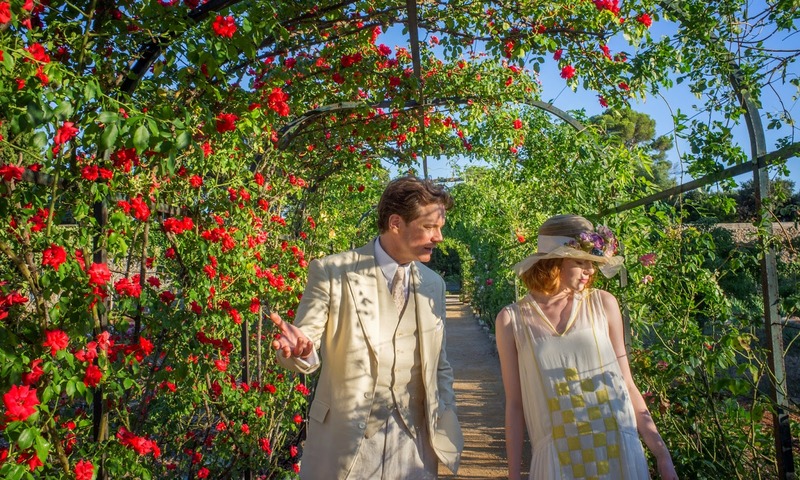 Magic in the Moonlight is now in theatres from Mongrel Media. It screens in Ottawa at The ByTowne until August 21. What do you think of Woody's latest?